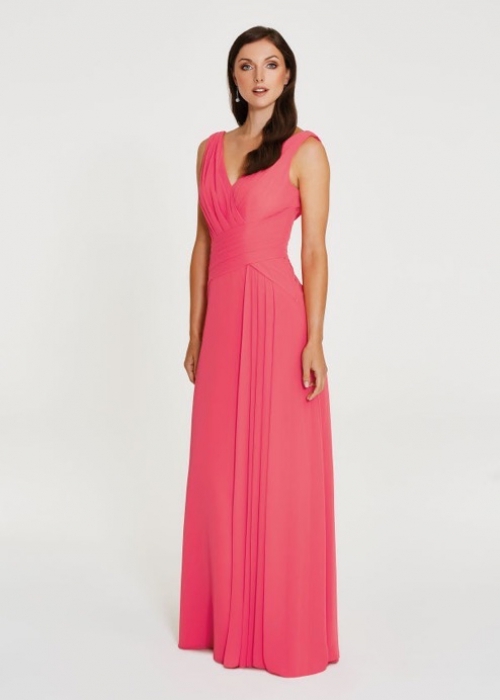 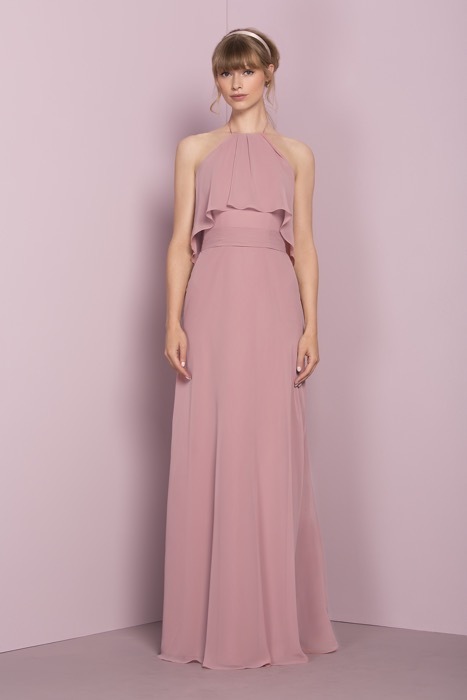 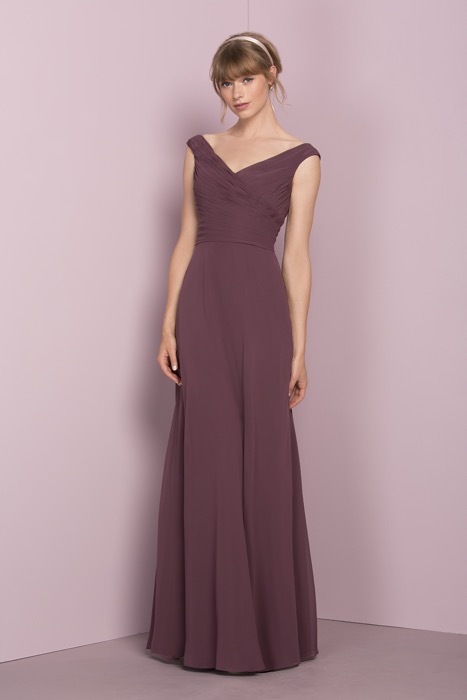 When it comes to bridesmaid dresses, determining the colour, size, fabric and style can be a daunting task. 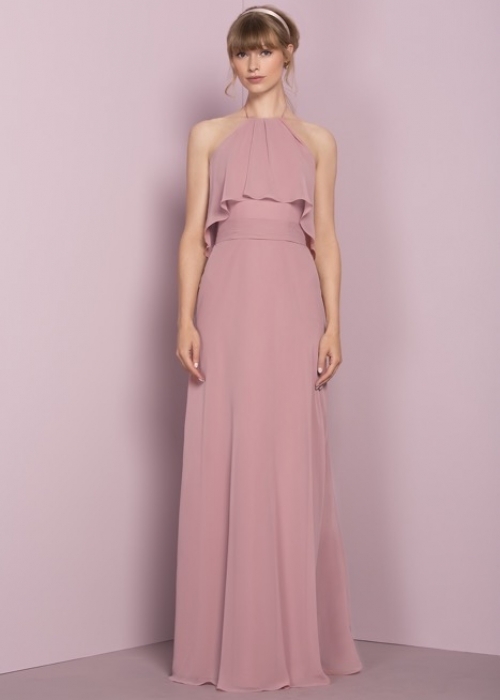 We aim to make this process effortless with our award winning labels Ebony Rose, Kelsey Rose Belsoie and B2 by Jasmine. 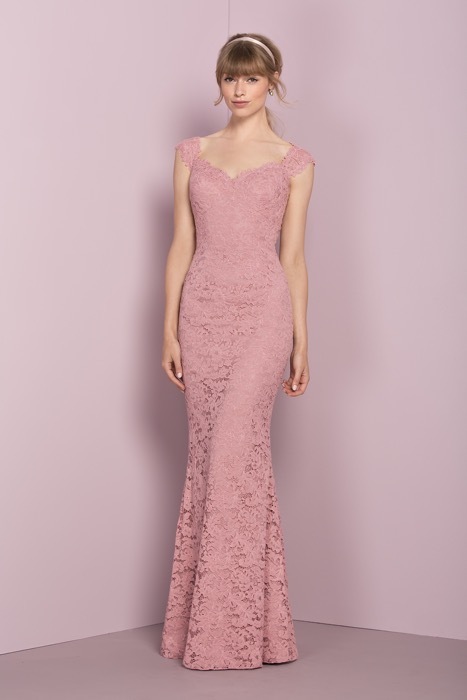 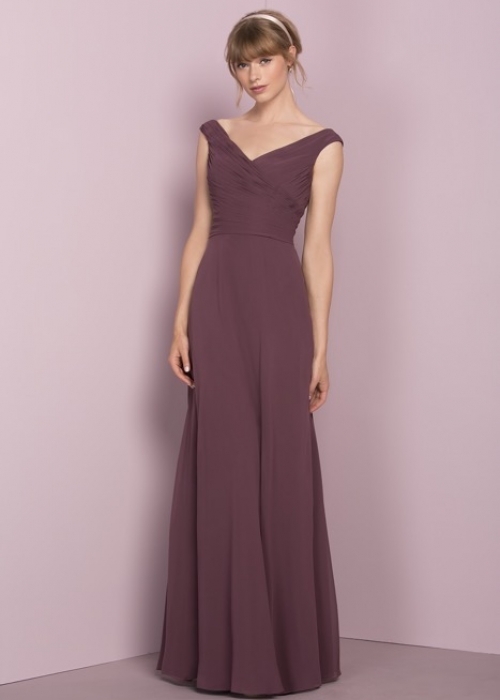 Prices start from £169 and any of our dresses can be altered in house to fit the wearer perfectly. Delivery is 12-14 weeks with ‘rush’ orders available sooner at a small extra cost. 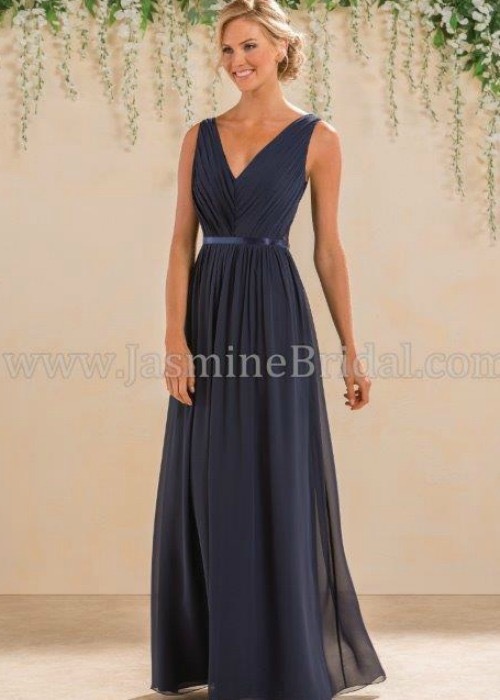 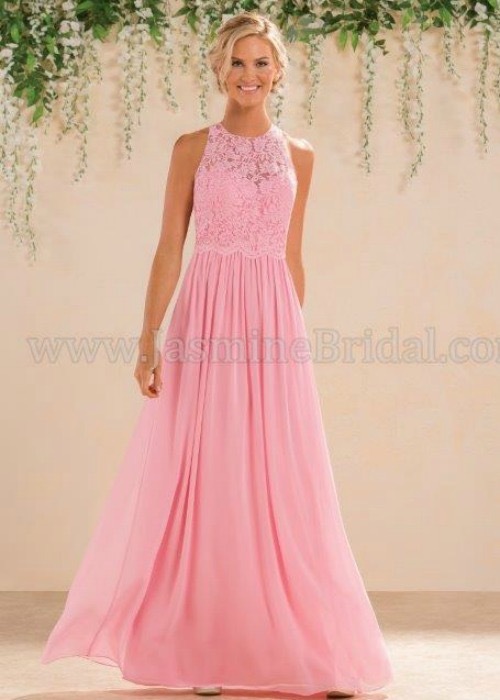 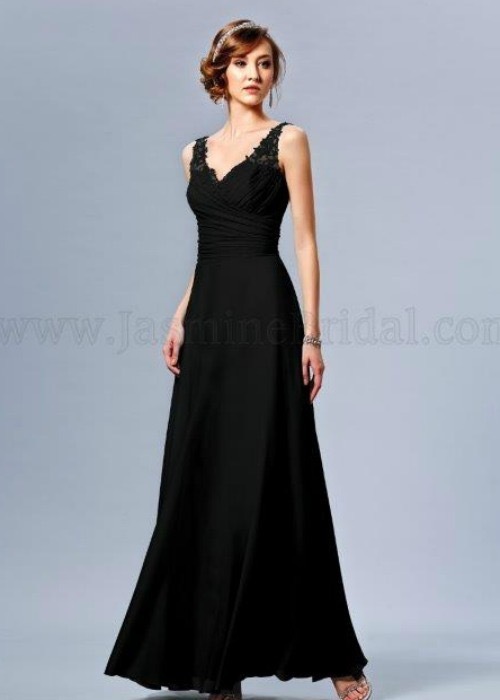 Please send us your email address & message to try on bridesmaid dresses.